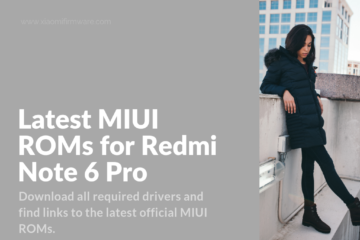 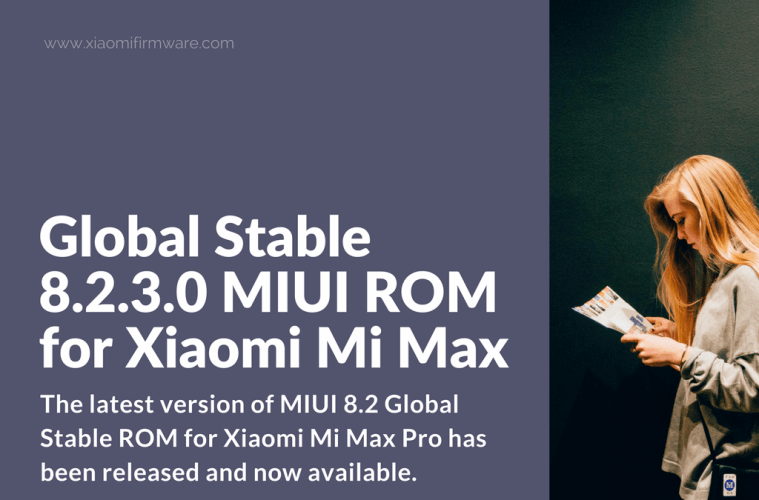 The latest version of MIUI 8.2 Global Stable ROM for Xiaomi Mi Max Pro has been released and now available for download from official MIUI website. 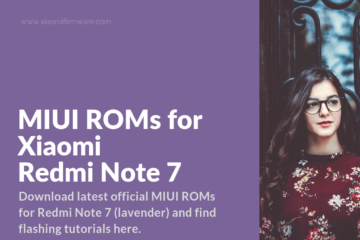 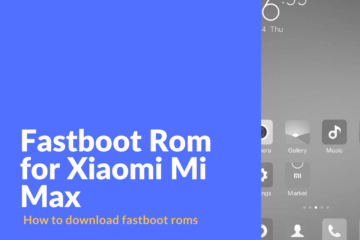 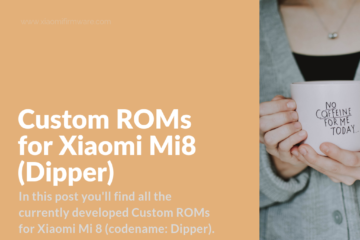 If you’re looking for flashing guides check out this guide on how to flash MIUI 8 Global ROM with locked bootloader. 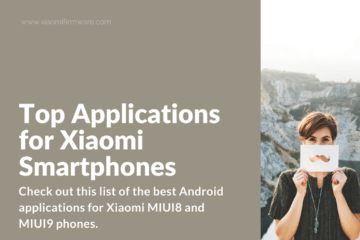 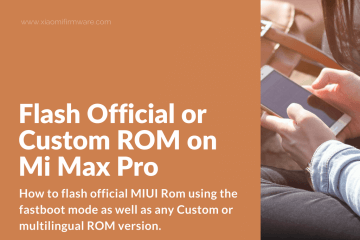 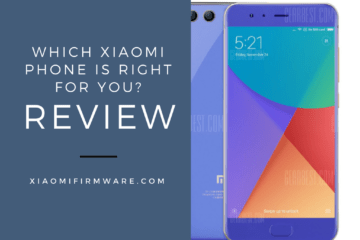 is it applicable for mi max 128GB rom? 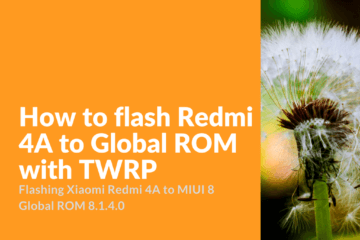 I’ve flashed global Stable 8.1.9.0(MBDMIDI) on my Mi Max 64 GB. 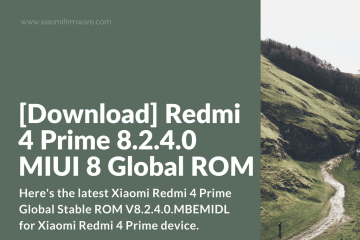 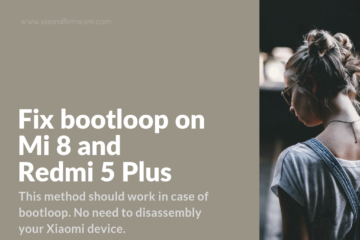 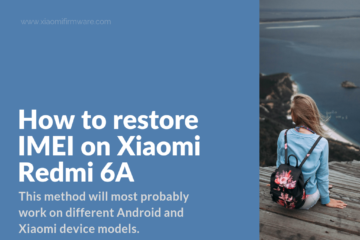 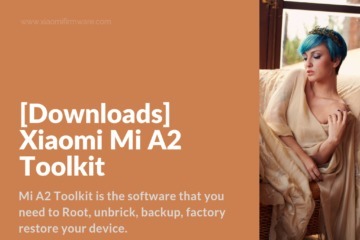 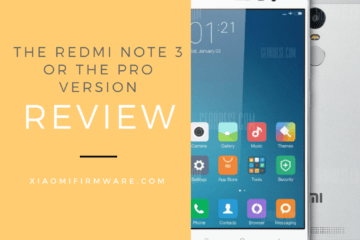 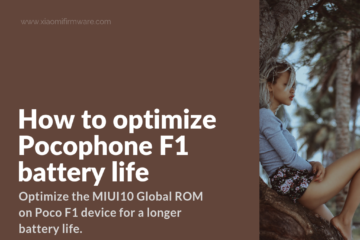 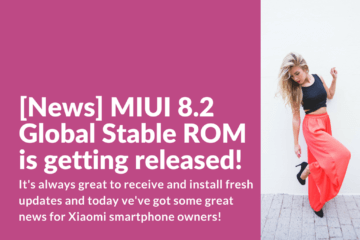 Wil my phone boot loader be locked again if I install Global Stable V8.2.3.0 MIUI 8.2 ROM for Xiaomi Mi Max so that I’ll need to obtain permission from xiaomi to unlock it again? 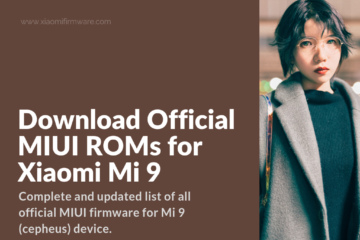 Secondly, is there a possibility that this ROM will be updated to my phone OTA?